Work is a stressful place. 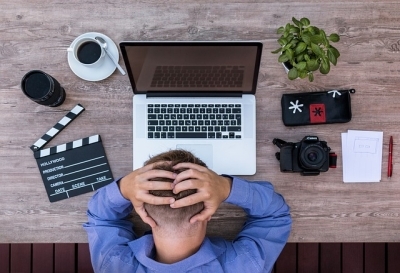 We have to deal with workloads and deadlines, as well as with a whole lot of other people who are stressed. Just as in a social situation, if you step into a room with 30 other people, there are bound to be some that you don’t like. This entry was posted in Conflict Resolution and tagged Conflict Resolution on 02/22/2017 by Steve Giles. It is almost impossible to have a workplace without any conflict. Conflict can be caused by a variety of factors but the root issue is that each person has an individual personality and sometimes it clashes with others. The conflict may be focused on work issues and ideas, not the personalities, but someone may feel as those they are being attached personally. When that happens, there are some other issues at play such as lack of trust, lack of leadership, lack of communication skills and high stress levels to name but a few, it is possible for conflict to arise. The real problem happens when there are no strategies for conflict resolution and they escalate into unmanageable situations. If you recognize that there is conflict in your workplace, whether you are directly involved in it or are charged with resolving it, then the following tips may be of assistance to you in order to once again create harmonious workplace relationships. This entry was posted in Conflict Resolution and tagged Conflict Resolution on 12/02/2014 by Steve Giles. All workplaces experience some form of conflict on a daily basis. Indeed, there are many situations in which conflict is beneficial, so long as it is resolved properly. 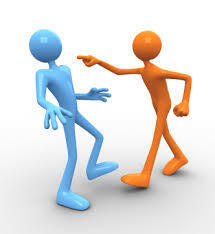 Conflict resolution is about increasing and improving communication, so that conflicting ideas can co-exist. In order to make this possible, it is important to first understand how conflict is caused. This will help those charged with conflict resolution to identify what the real issue is, and help move on from there, before workplace relationships are irreparably destroyed. 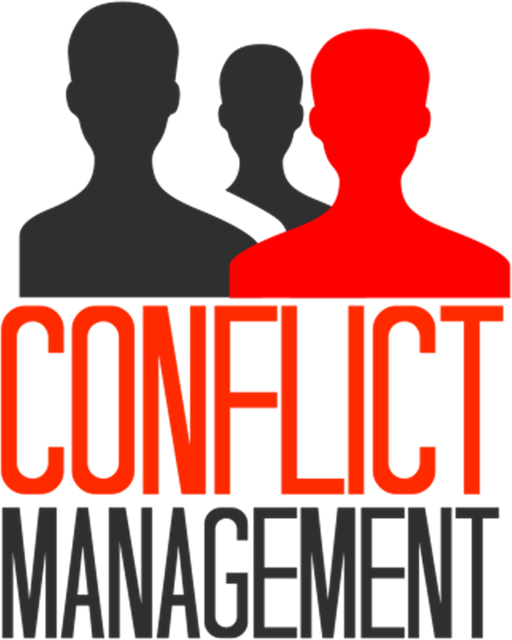 If conflicts are not resolved, they have a tendency to escalate which could lead to a decrease in productivity and morale. 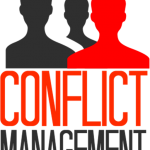 This entry was posted in Conflict Resolution, Everything DiSC Workplace Profile, Workplace Relationships and tagged Conflict Resolution, Everything DiSC Workplace Profile, Workplace Conflict, Workplace Relationships on 06/19/2014 by Steve Giles. Almost everybody has gone through a period where there was some sort of conflict with a colleague. Sometimes, this was a full argument and, other times, it was a simple dislike of someone else’s actions or personality. The reality is that it is impossible to expect everybody within a company to get along. This is why it is so important that conflict resolution skills and techniques are in place within any business. Conflicts themselves are not really the problem, but rather they become a problem when they are not addressed and resolved appropriately. This entry was posted in Conflict Resolution, Stress and tagged Conflict Resolution on 04/29/2014 by Steve Giles.